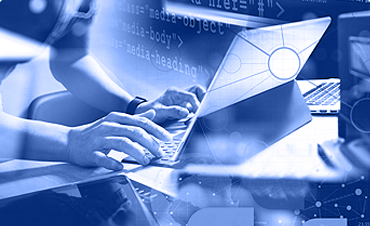 Libraries collaborate easily across Alma’s cloud architecture, expanding their workflows and services, reducing costs, developing specialized collections and extending patron services. 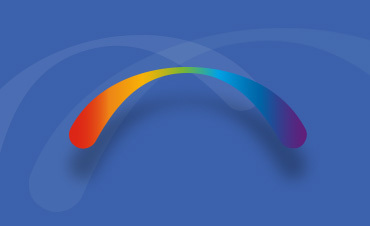 Clear, consistent and reliable information on resources from any networked institution are easily accessed and shared. 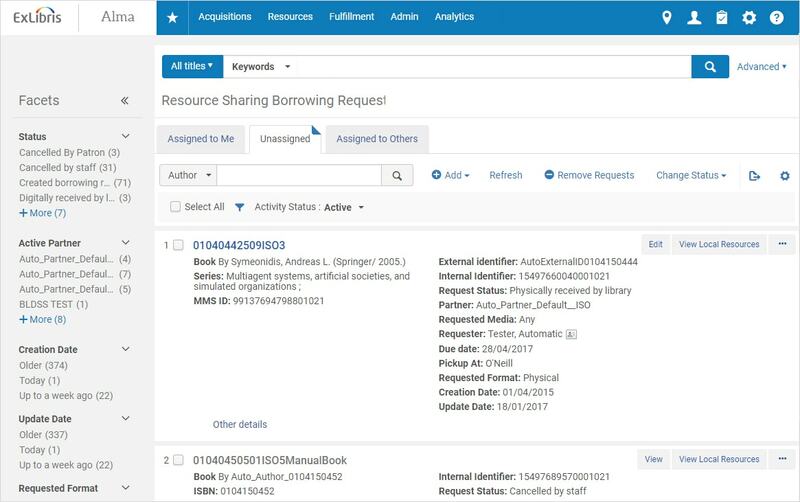 The Shared Catalog is where libraries coordinate metadata management, including batch imports and asset searches. 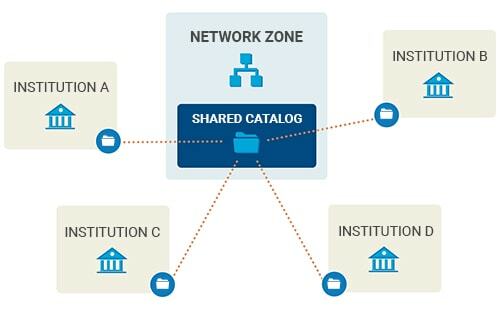 Inventory records share metadata across the network, eliminating the need for multiple local copies and the uneven updating process that entails. 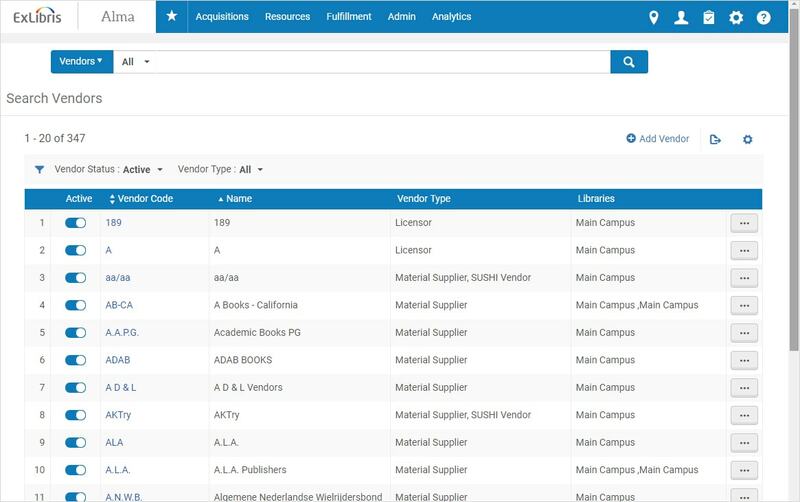 Libraries in the Acquisitions Network collaborate in negotiating and purchasing e-resources, including collections, databases and individual titles. 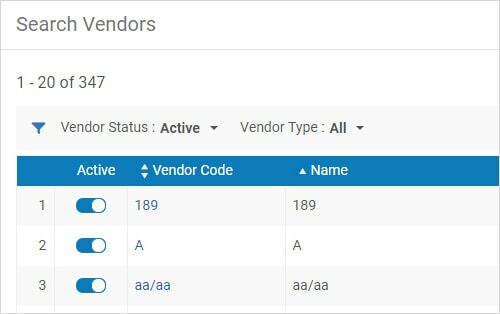 Centrally managed workflows consolidate and optimize license and vendor management, resource accessibility, patron-driven acquisitions and asset planning. 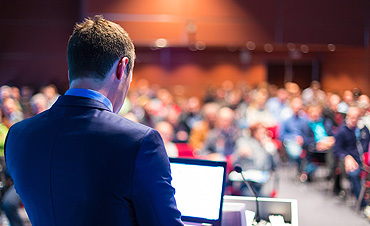 The automation and highly integrated tools of the Resource Sharing network make cross-institution information requests and asset sharing accurate, quick and efficient. 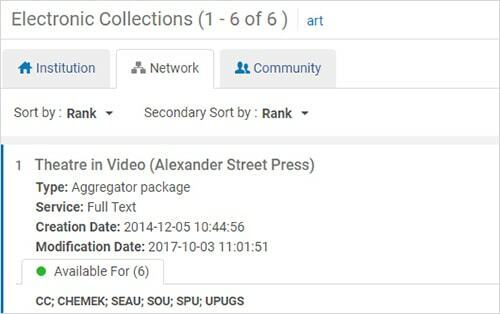 The result is expanded digital and physical services for library patrons, without any additional local collection management costs. 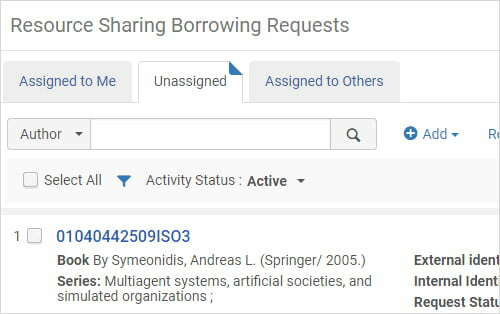 Collaborating libraries share statistical and trend reports across the Alma network with full privacy-related regulatory adherence. 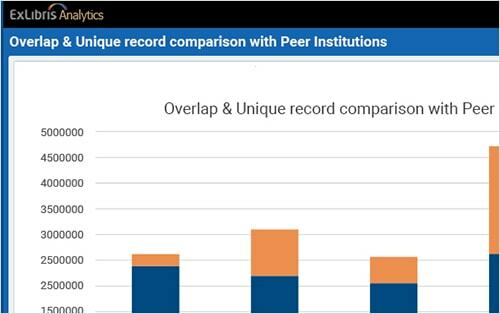 Cross-institution analytics of KPI metrics ensures optimized asset consolidation, workflows and workload sharing. 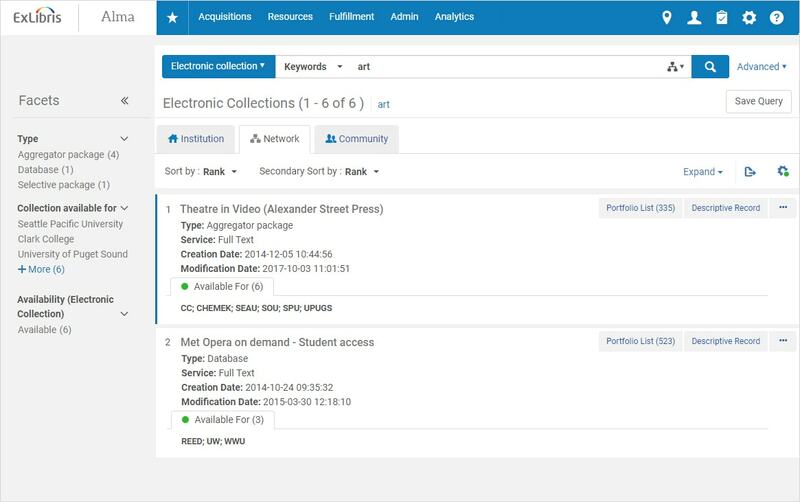 Service providers for multiple institutions, strongly integrated consortia, and university library networks can centralize resource management policies and workflows through the Administration Network. 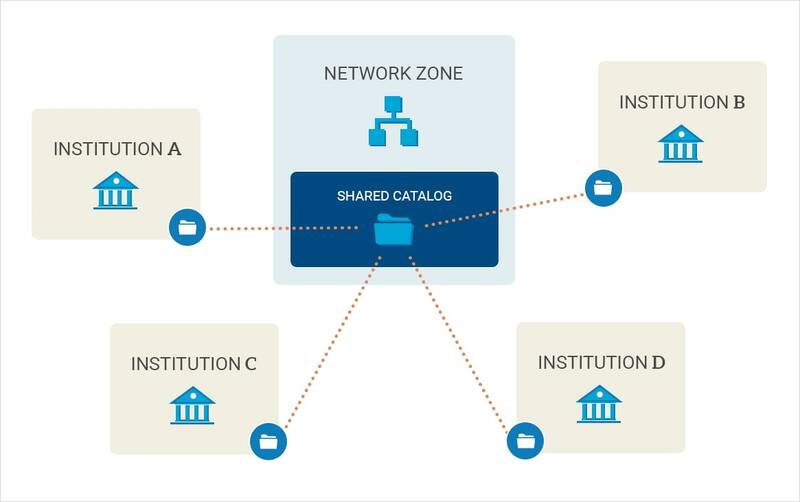 All participating institutions share a single set of configurations, streamlining collaboration and resource sharing.